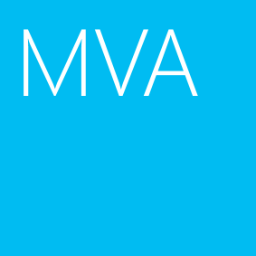 There is a new course on Microsoft Virtual Academy (MVA) to talk about Virtualization on Windows Server 2016. Windows Server 2016: Virtualization Deep Dive is hold by Matt McSpirit, Technical Evangelist, and Ben Armstrong, Principal Program Manager Lead, Hyper-V. If you are a big fan of Hyper-V, you must know Ben Armstrong. They talked about Hyper-V on Nano Server, Containers and other new features on Windows Server 2016 Virtualization. Don't miss this MVA course to learn what's new in Windows Server 2016 Virtualization.